​Welcome to the monthly Q & A session for July 2018 @ JV Unity. 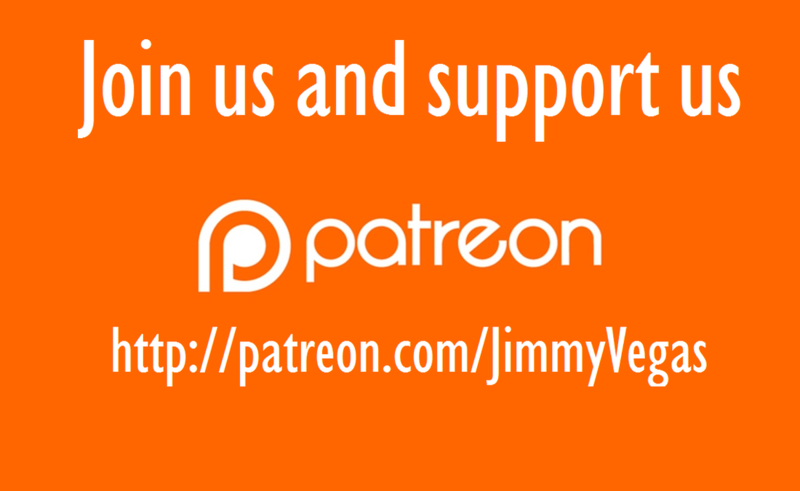 You're seeing this because you are one of the Patrons over at our Patreon page who pledges enough each month to participate. It's real simple to get yourself involved. 2. Wait until the end of the month and we'll do our best to answer and publish as many questions as possible. This list is not a complete list and we may choose to add or remove any items at any point.